Dance has become one of the common recreational activities these days. Either most of us love to watch someone else dance or we take a step ahead and dance ourselves. 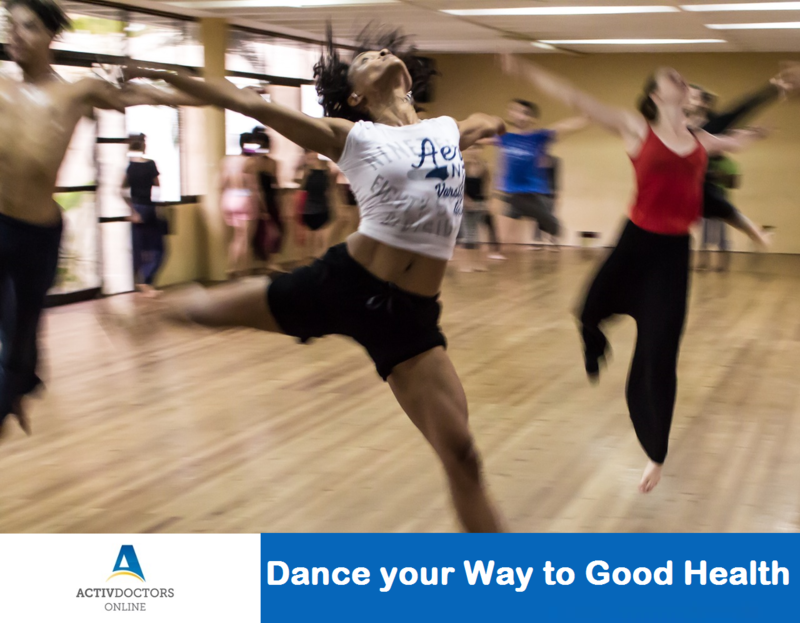 Dancing has many health benefits and it helps you in many ways. Forever Young – Studies suggest that dancing has the special ability of delaying your ageing process and it helps us look young and graceful. Strong Bones and Lubricated Joints –Dance helps in keeping your bones strong and lubricates your joints and helps early joint degeneration. Weight Loss –It is a well-known fact that dance helps keeping us fit and lose weight. Mental Master –Dance boosts your memory. Research studies show that certain dance forms help alleviate depression and work as excellent stress busters to calm your nerves. Stress Buster –Stressed out? Play music and step along to the beat. Improves Flexibility – Dancing increases your flexibility, builds muscle tone and helps fix your posture as well. Dancing not just aids physical and psychological well-being, but also improves social skills by boosting your self-confidence. Get up and dance and take steps towards great health! Getting Started with Healthy Eating!